Do You Check Your Phone Even While Watching TV? So Do 177.7 Million US Adults. The decline of the attention span often pops up right alongside “millennials are killing businesses” on the list of one-sided complaints about the modern age. But attention spans really are getting shorter. Is that bad? Depends on what people are shifting their attention towards. 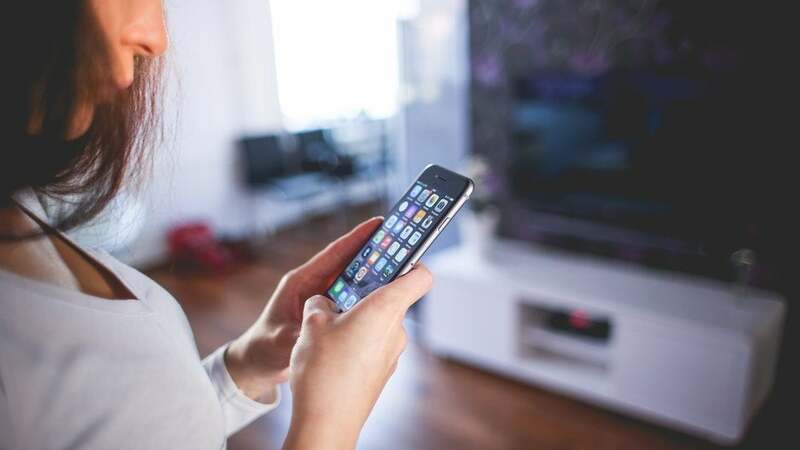 A new study out from eMarketer confirms that attention spans are making U.S. adults turn to a second screen, even when they’re already watching a first one. The report, “US Simultaneous Media Users: eMarketer’s Estimates for 2017,” estimates 177.7 million adults will regularly use another device while watching TV in 2017, which is an increase of 5.1 percent over the previous year. “As individuals spend more of each day digitally connected, simultaneous media use will rise. As always, consumers want to fit as much into their day as possible, and multitasking during TV is often how that’s accomplished. By 2019, 193.5 million US adults will access the internet during TV viewing at least once a month,” the press release explains. Around 162.6 million of those second-screeners will be using a smartphone, the secondary device of choice. But more important than our attention spans is the impact. After all, what’s the harm to shortening our attention spans if the entire online world we live in moves just as quickly? We’re simply adapting to fit it. I know, I know, we talk about sleep a lot here. But it’s an essential element in your life, particularly given how much of your life is spent snoozing. And staring at screens all day can impact getting your nightly seven hours. Here’s how a recent academic review put it. “A team out of the University of Colorado, Boulder conducted a review of all the available academic literature on how screens are robbing our children of sleep. ‘Of more than five dozen studies looking at youths ages 5 to 17 from around the world, 90 percent have found that more screen time is associated with delayed bedtimes, fewer hours of sleep, and poorer sleep quality,’ according to a statement released with their findings,” Quartz reports. So the attention span isn’t the problem, the smartphone that you switch to is. Try getting into screen-less activities, from podcasts to exercise to good old physical books — at least right before bed.